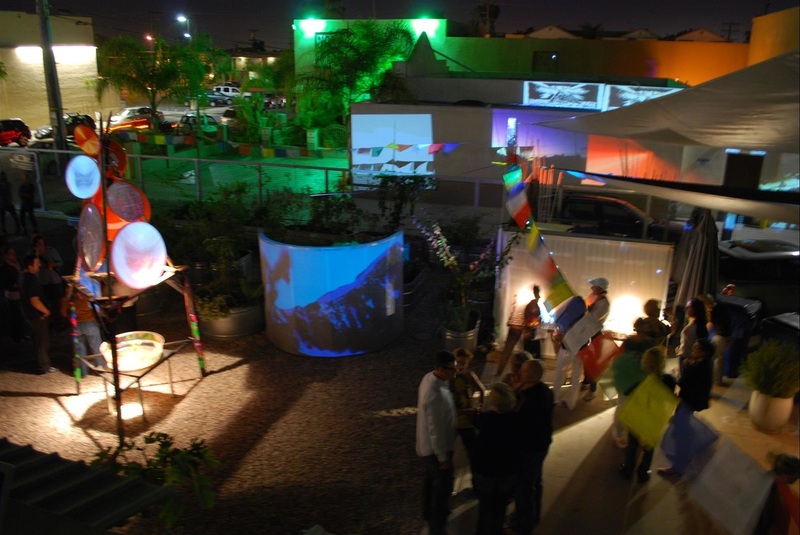 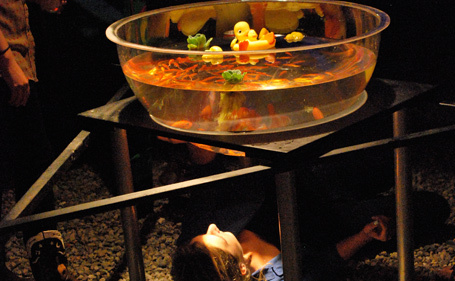 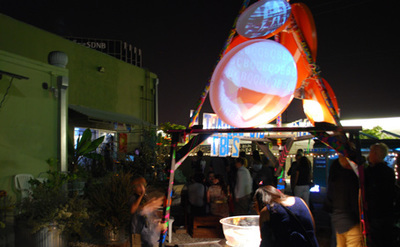 Art Produce Garden is a public art /performance space/cultural center focused on aesthetic, educational and sustainable/green practices. 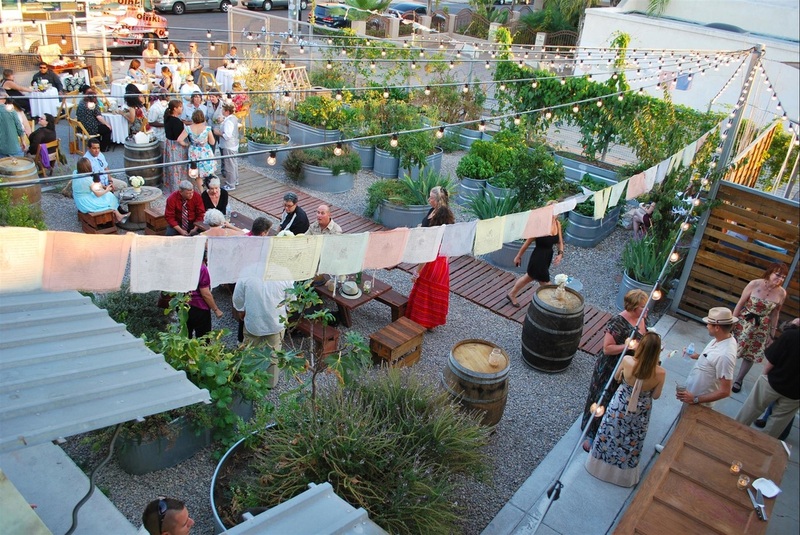 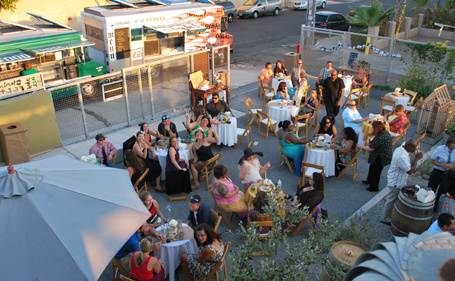 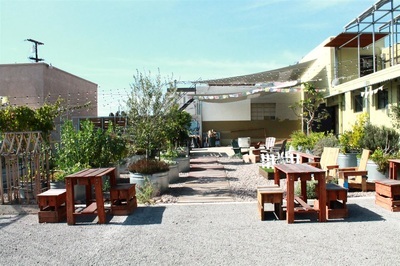 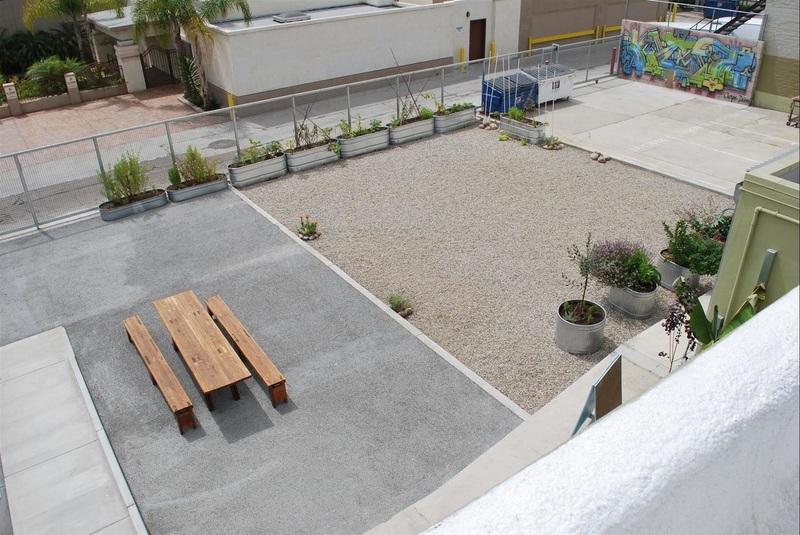 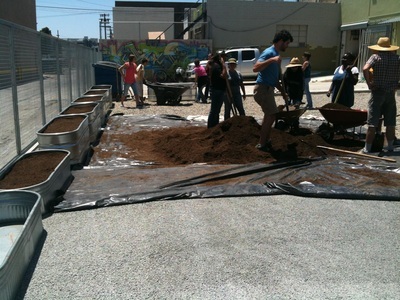 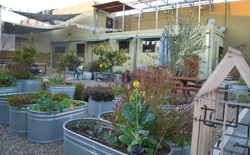 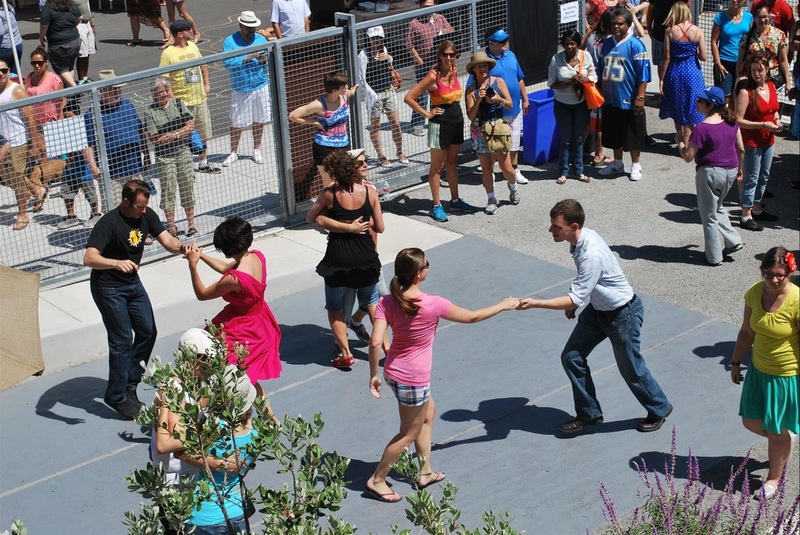 In 2010 it was transformed from an asphalt parking lot into an garden of edibles and an orchard. Today our garden hosts film screenings, performances, art installations and community events and more. It incorporates an outdoor classroom and workspace into an urban garden that includes a rainwater catchment system and a PV solar energy system as it expands the cultural community engagement programming of our gallery to the outdoors. 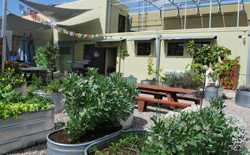 Art Produce Building/Garden was awarded the 2011 Orchid for Sustainable Design. 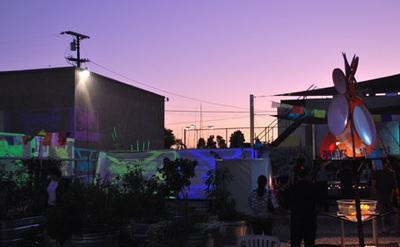 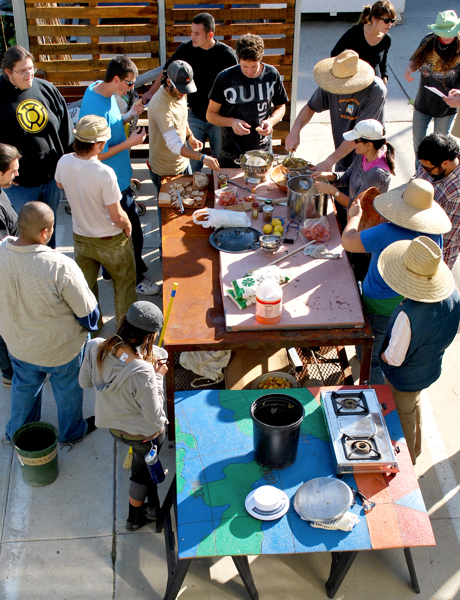 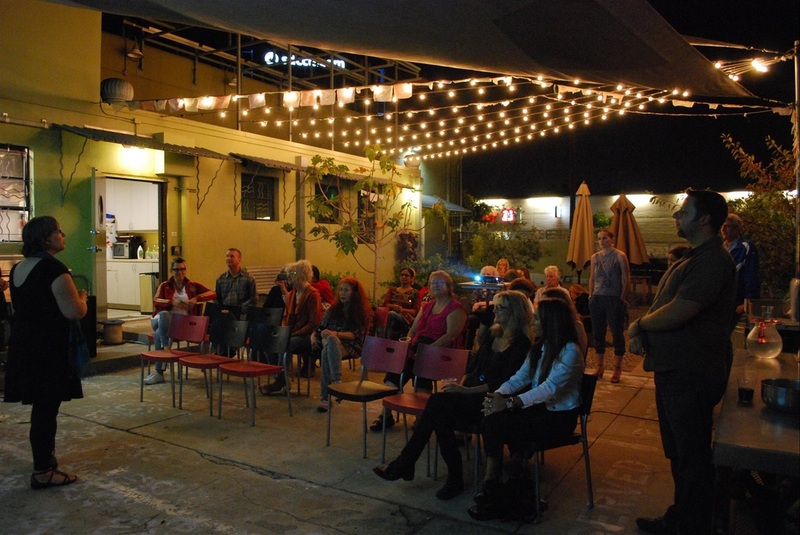 Orchids & Onions is an educational and fundraising program of the San Diego Architectural Foundation and is the only interactive, community-based program geared towards raising awareness and encouraging practical discourse in response to San Diego's built environment. 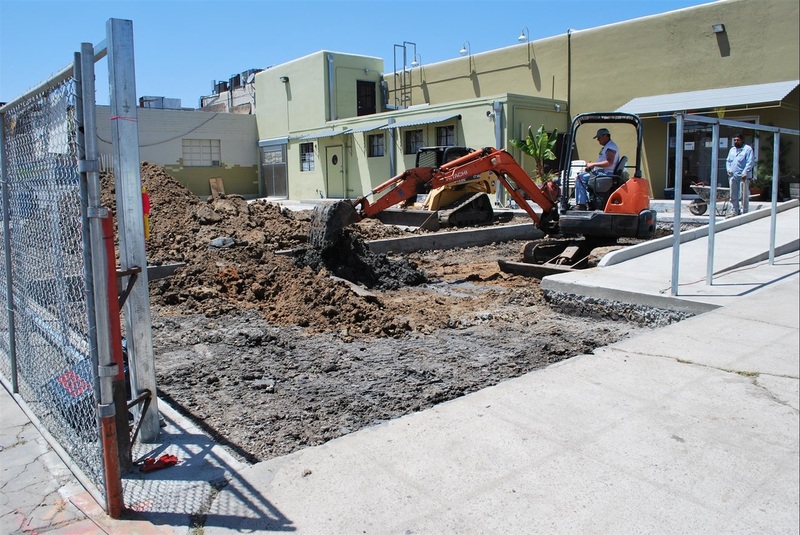 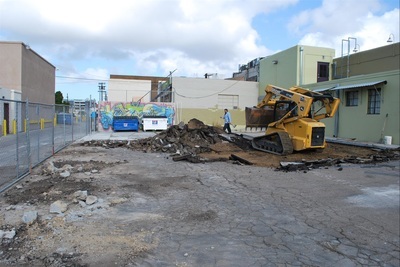 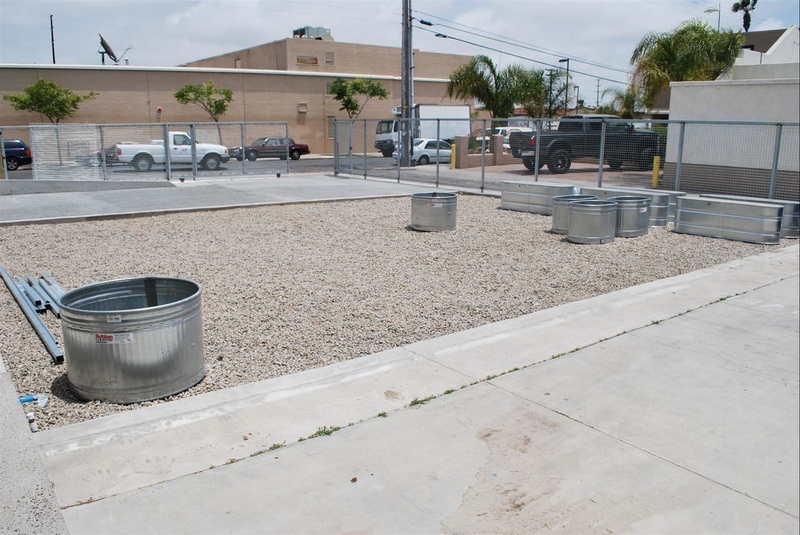 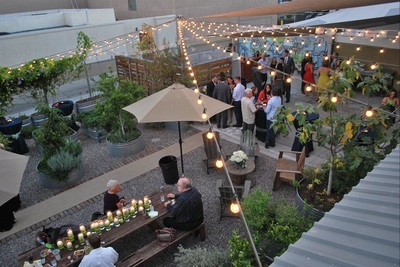 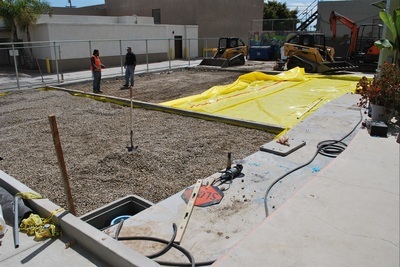 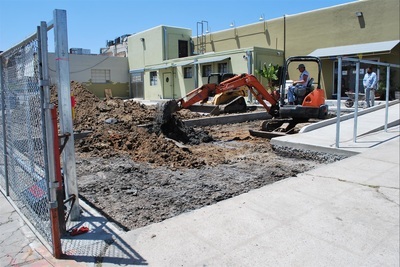 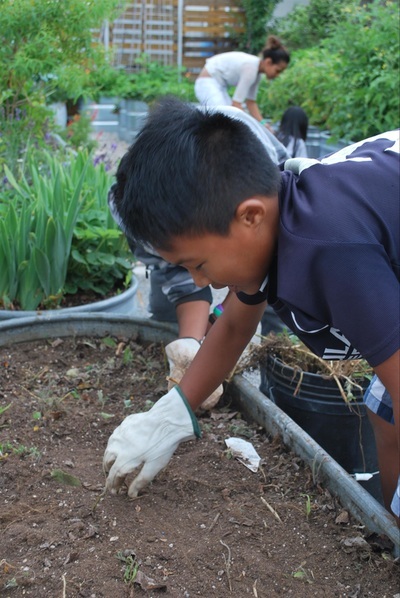 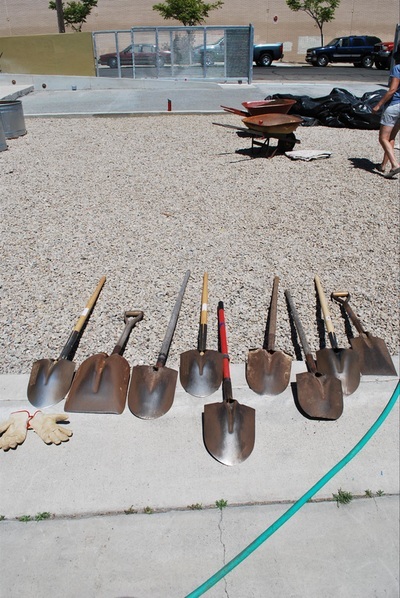 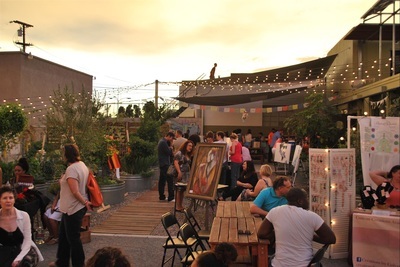 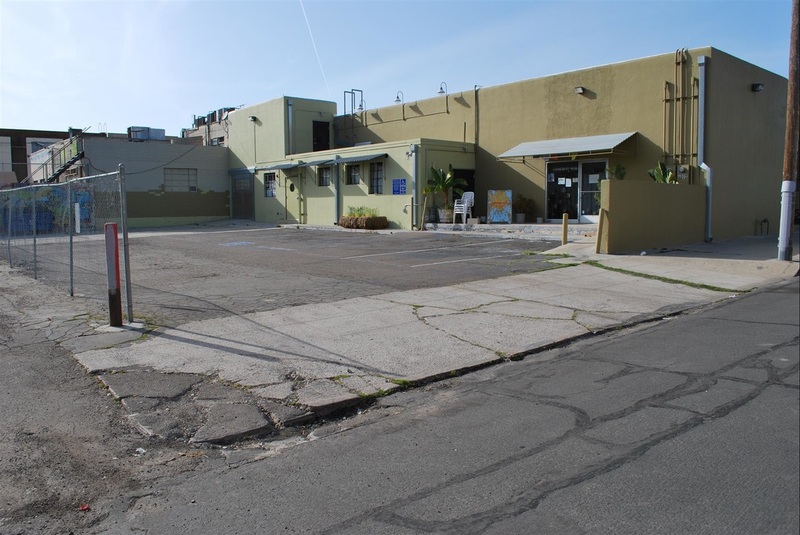 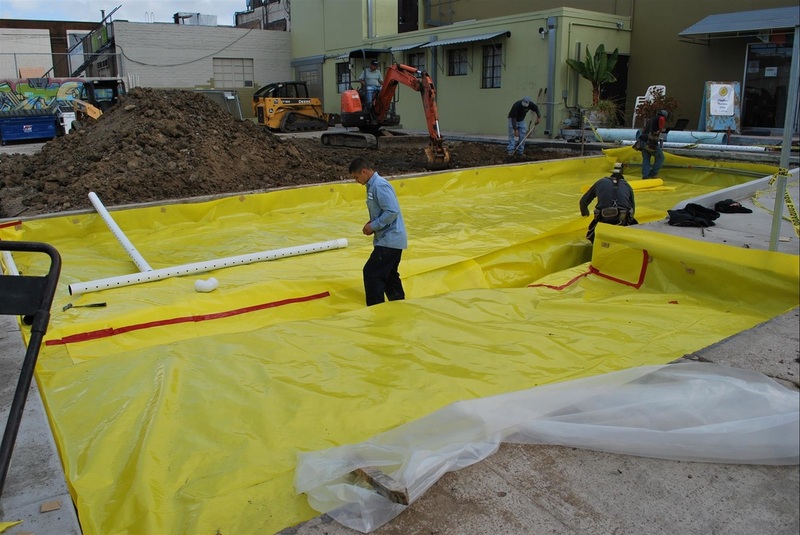 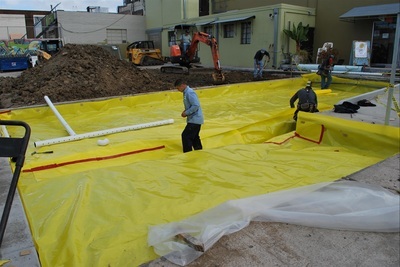 Art Produce Garden was also awarded funding as a Sustainable Design Pilot Project by the North Park Redevelopment Agency and is an example of business and public culture creating a synergistic combination for the health and vitality of the neighborhood.